Confession: I’m either 8 years old or 100 years old and I love gelatin. 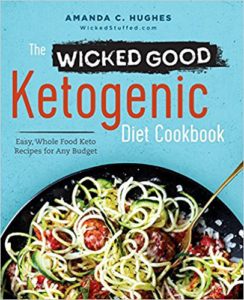 But jiggly gelatin-based foods aren’t super cool on keto given all the yucko ingredients, so I’ve been feeling repressed. REPRESSED BY THE GELATIN. So, I might have broken into song when I realized that I could turn my new favorite keto drink mix into gelatin. See… I LOVE Cream Cheese Ambrosia, but I’ve always been a little upset that my only real option is sugar-free Jello full of junky ingredients. So when Everly popped up with their stevia and erythritol-based drink mixes, I was like OH SNAP. TASTY HYDRATION AND I CAN TOTALLY MAKE JIGGLERS OUTTA THIS! (Oh and by the way, they make caffeinated versions for some zippy jigglers). So you betcha, that was the first thing I made when I decided to make a recipe using their drink mix. I also made a few other things, which I’ll share with you for the rest of the month. But if you haven’t already, I HIGHLY recommend ordering their sampler pack. 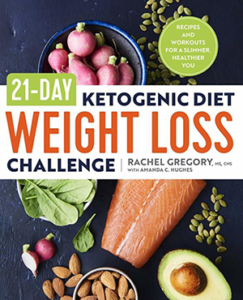 If you order through this link you’ll save 20% because they’re my sponsor this month! Lucky you! And me! Everly is my sponsor this month and is totally keto-verifiable. No aspartame, no artificial colors, no sugar, net-zero carbs. Their core ingredients are stevia leaf, organic erythritol, natural flavors, and veggies like purple carrots (for color, not taste). I’m a HUGE fan and will continue to purchase their products. In a small bowl, combine 1 cup of cold water with 4 packets gelatin. Mix and then let sit for 1 minute to thicken. In a larger bowl, combine 3 cups boiling water with Everly drink mix. Mix until dissolved. Add small bowl of gelatin to large bowl of hot drink, and mix gently until combined. Pour into your glass dish to set, and refrigerate 3 hours or overnight. Once firm, slice into squares and remove gently with a silicone spatula. I’m either 8 years old or 100 years old and I love gelatin. 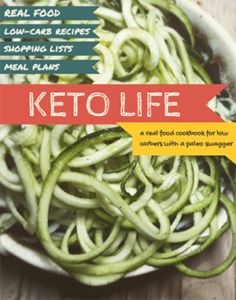 But jiggly gelatin-based foods aren’t super cool on keto given all the yucko ingredients, so I’ve been feeling repressed. REPRESSED BY THE GELATIN. So, I might have broken into song when I realized that I could turn my new favorite keto drink mix into gelatin. 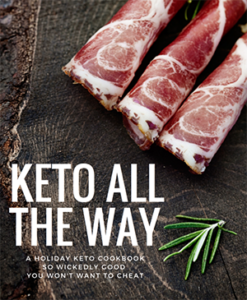 If you’d like to check out some of my other favorite products be sure to read my post 25+ Amazing Keto Gifts for Your Ketogenic Pals. OH BOY! Just got my Everly delivery today and it’s AH-Mazing! I already tried the punch and working on strawberry lemonade now. I love the jello-y idea also and this stuff is so cost effective! This would make great vodka shooters! I can see so many ways to enjoy these but just drinking them is a dream come true that I can afford! Thanks for the discount code! I love these as an idea for kids. Seems like a great way to get them excited and much healthier than regular jello. I love the jello-y idea also and this stuff is so cost effective! This would make great vodka shooters! I can see so many ways to enjoy these but just drinking them is a dream come true that I can afford! Thanks for the discount code!